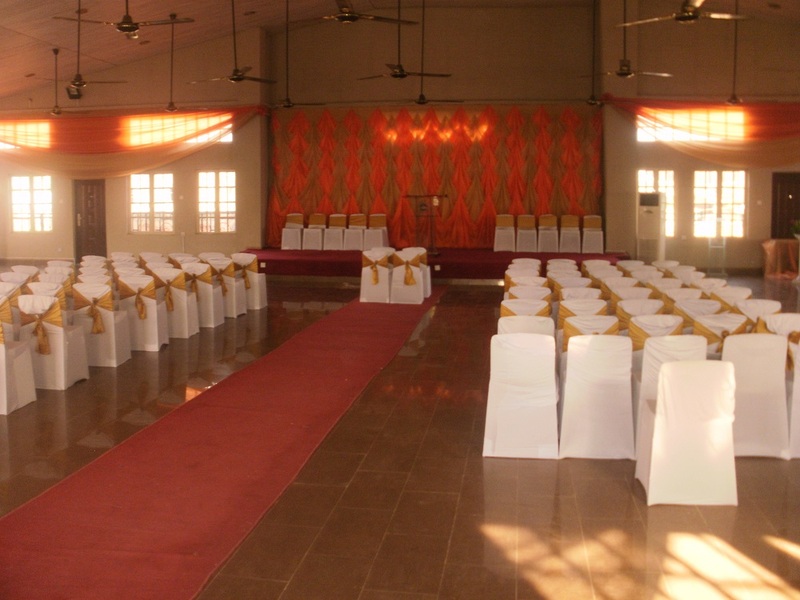 The Venue by Kotco Events Centre is a multifunctional venue which is ideal for your parties, conferences, executive meetings and all other functions or celebrations. 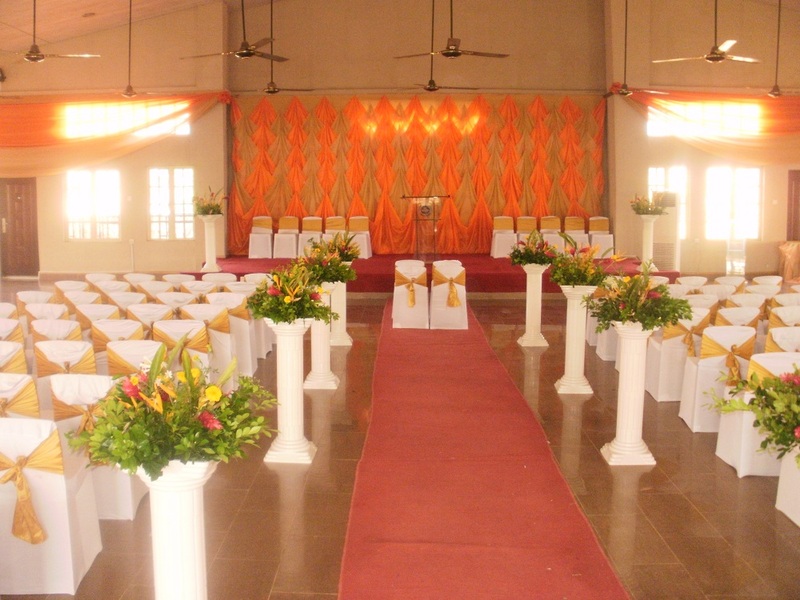 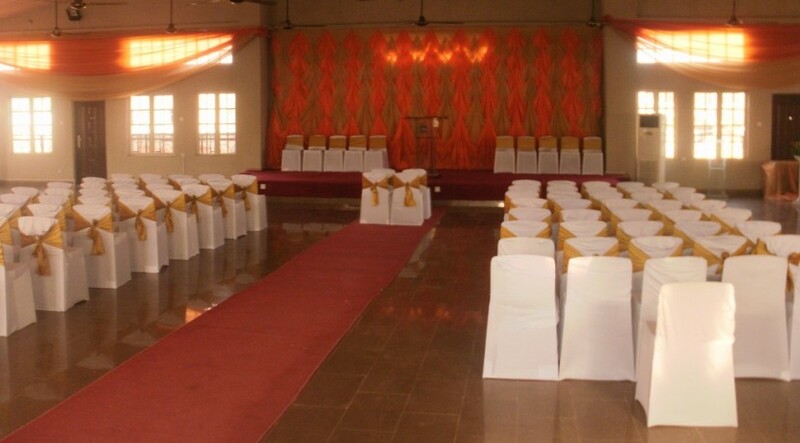 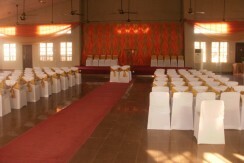 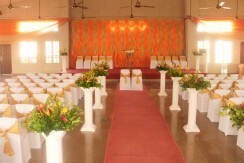 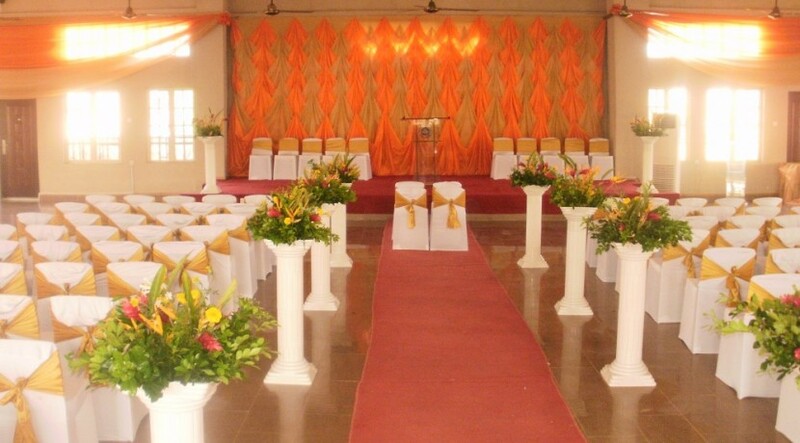 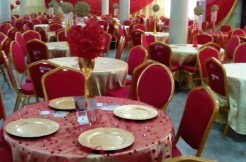 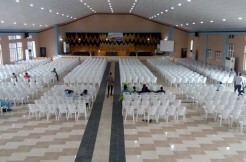 At KOTCO Events Centre, we pride ourselves in providing you with one of the best venues you will ever use, boasting of ample space with natural light and neutral colors to give you that sophisticated touch and room to add your personal flair. 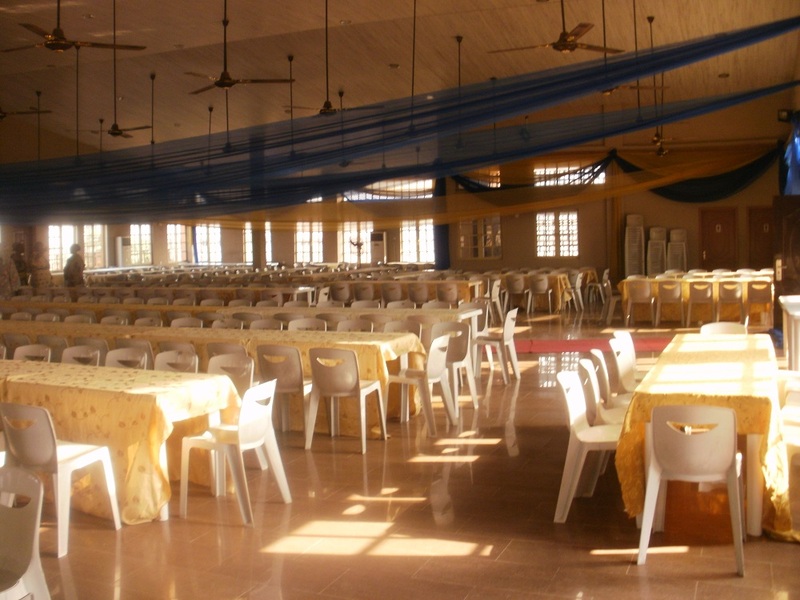 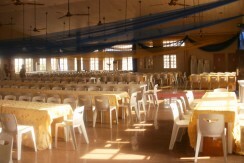 The hall is fully air conditioned with additional ceiling fans and to maximize your experience, we will provide chairs and tables as well as a cleaning service after your event. 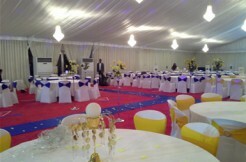 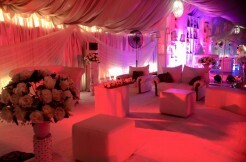 Located in the central and vibrant Akute, Lagos.